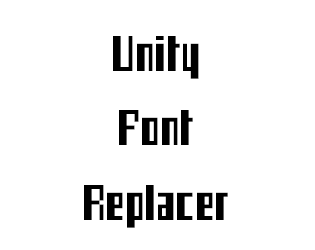 A simple tool for quickly replacing all the fonts in a scene or the children of an object. Also includes features to ignore particular text objects in case you need those to be a specific font. Making this available for free since I feel its something that should just be a part of Unity but if you'd like to donate to me for my time I would greatly appreciate it.